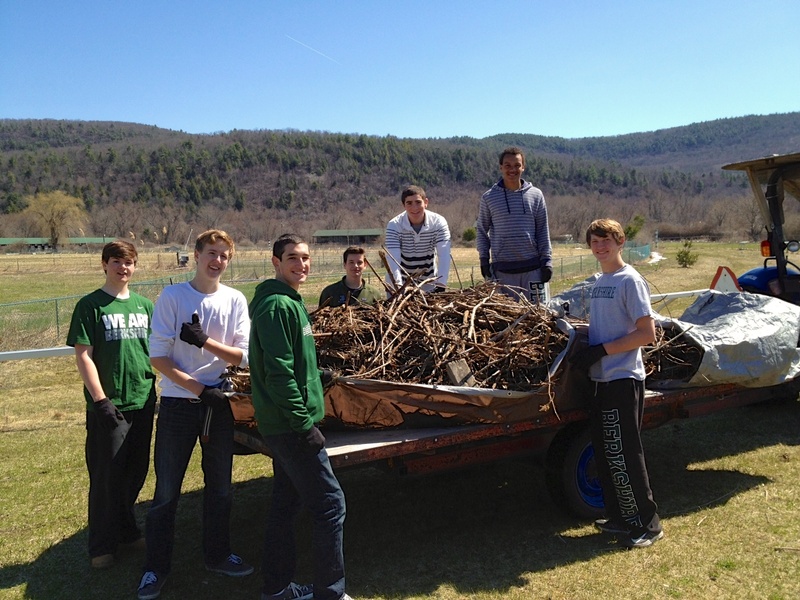 Great Barrington Fairgrounds » 2015 Community Work Days! Get Dirty and Have Fun! Over the past two years, community volunteers have contributed countless hours of service to clean, clear, plant, groom, repair and rejuvenate this historic site. With your help, the Fairgrounds is well underway to a vital sustainable community resource. 2 hours of your time will go a long way in helping to beautify and maintain this cherished site. 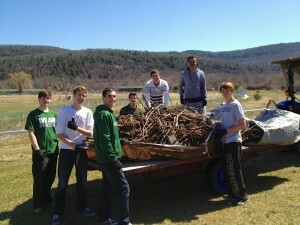 Community Work Days are a fun and easy way to become involved!